What Kinds of Service Do We Offer? What do YOU want to know how to do on your Mac? 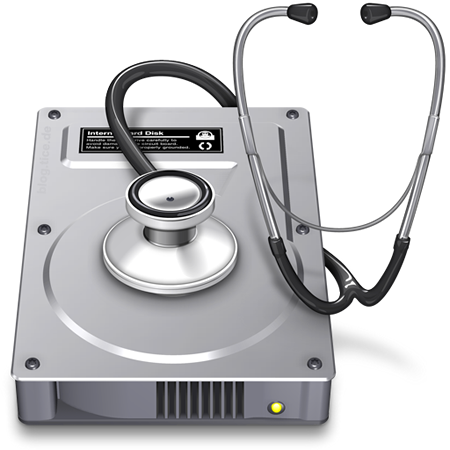 Mac It Up will provide customized, one-on-one support when YOU need it. Whether that involves assistance with a specific important one-off project, or whether it’s learning how to organise your photos and documents – we are happy to help and are only a call or email away. No matter where you are geographically located, as long as you have a high speed internet connection we are right there with you. Literally! Mac It Up can safely establish a remote screen sharing session through a secure encrypted connection that is controlled completely by you. So, while Mac It Up is working their magic on their end, you will have the ability to watch everything that is happening directly on your own computer screen in the comfort of your own home! Today’s technology allows us to support any user, at any location, virtually anywhere in the world. 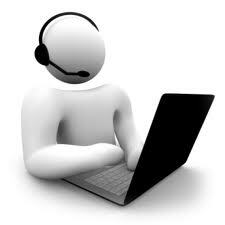 Mac It Up’s remote support can allow us to instantly tend to your needs. Whether you need technical assistance while doing business in Paris or simply would like the answer to a few questions while drinking a coffee in the comfort of your home, we are only a phone call away. Mac It Up can establish a remote screen sharing session through a secure, encrypted connection that is controlled completely by you. While a Mac It Up Pro is connected to your computer you have the ability to see everything that is happening on your computer, and always have the ability to control your mouse and keyboard and/or disconnect us at any time. How many times have you wanted to find out exactly how to complete a specific task or even get your computer fixed without all the hassle of taking it in? We’re here for you! Worried about security and safety? The application we use for our Remote Support, utilises a number of different safety features to make this process safe and painless. First and foremost, the screen sharing session has to be initiated by you. Secondly, we use a secure support session protected with end-to-end AES 256-bit encryption (the same used by the FBI), so that you can relax. We value you as a client, and we want you to receive the best value for your dollar. Our remote support is billed in 10 minute increments which means that if you require a quick fix we are just a phone call, email, or screen share away. It is crucial that your systems run both smoothly and efficiently, at minimal cost. We will work with you to provide immediate solutions that fit within your budget. You can trust us to provide personal guidance and information for your specific environment. We understand the importance of solving problems immediately and will always respond in a timely manner. 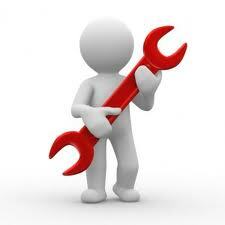 It is crucial that your systems run smoothly and efficiently, and at minimal cost. At all times, we can let you know what is critical and must be attended to immediately, and what can possibly be deferred. Today’s technology allows us to support any user, at any location, virtually anywhere in the world. At Mac It Up we can do all the hard work for you including product research, network design, and solution management. If you have further questions please contact us by E-MAIL or by phone on 1300 369 729.